Summer Fridays at the beach are gone as we know it, only to be replaced by late nights at the office. With that returns the worries of losing your radiant summer glow that you worked so hard to earn. But, as always, we have your back! 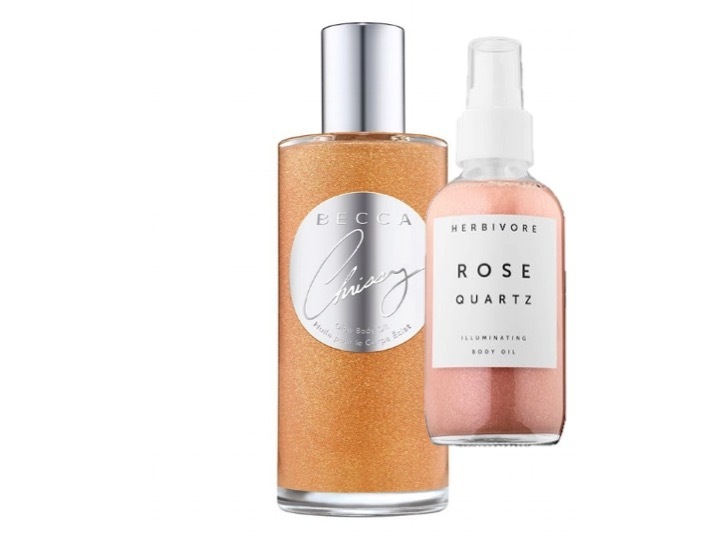 We researched - and tested - the best ways to keep your sun-kissed glow year round. Check out the products that made the cut! 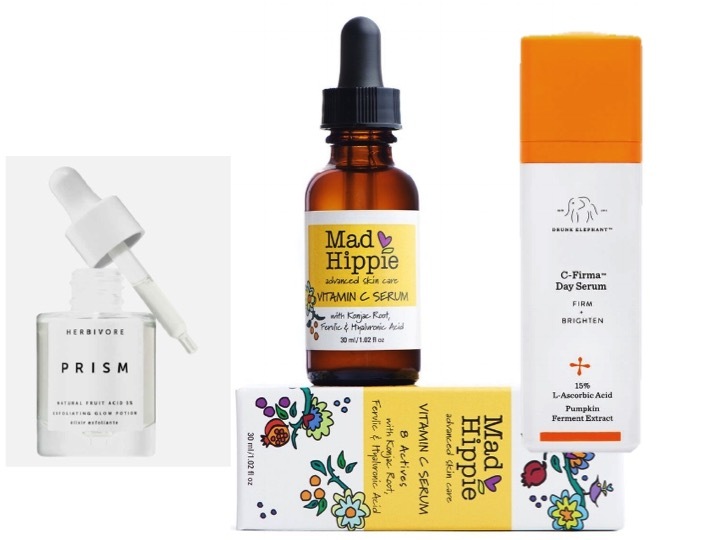 Vitamin C serums have been all the rage lately and for amazing reasons! Not only do they packed with rich antioxidants that help with collagen production, an‭tiaging and sun damage, but they also help give your skin a luminous glow even in this drab winter months! 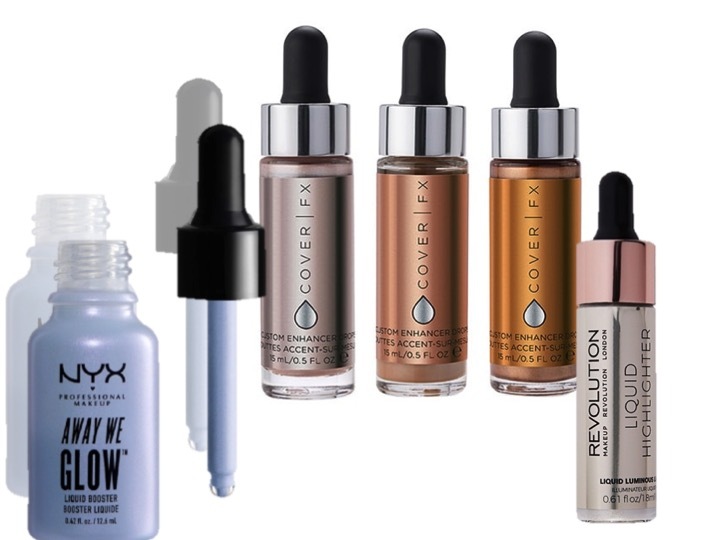 Liquid highlighters are a great tool to keep your skin glowing year-round. Be warned, some look more natural than others (we made the mistake of getting a blue one, and needless to say we looked like a flock of unicorns). Our tip? Mix a drop or two into your foundation, or dab on your face and collarbone. They feel great and the shimmer highlight looks fantastic! We all know that beauty comes from within, so it should come as no surprise we have an inside-out option. 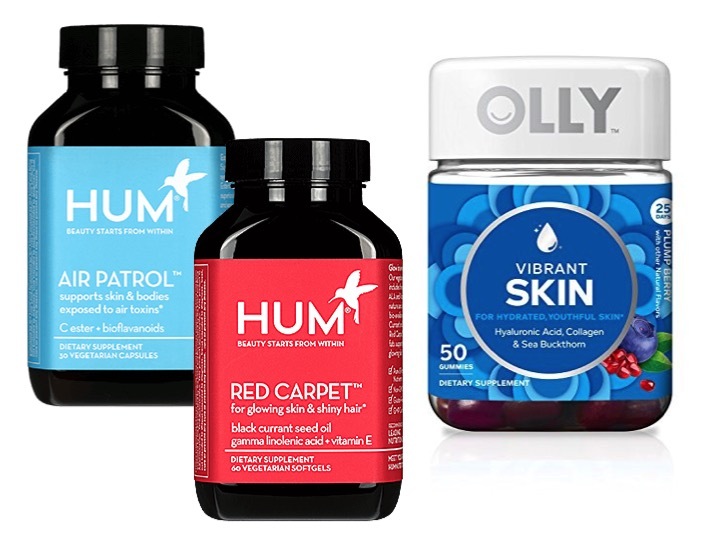 The food you put in your body greatly affects your skin, and even if you’re eating isn’t perfect, your can skin could look perfect with the addition of a vitamin in your daily routines. Some companies even specialize in glow-driven vitamins!! If you haven’t heard, collagen powder is the new protein powder. This ultra-trendy powder helps keep your skin glowing inside and out by helping your skin restore moisture, even tone and plump up its firmness, resulting in the the perfect all-in-one glow!